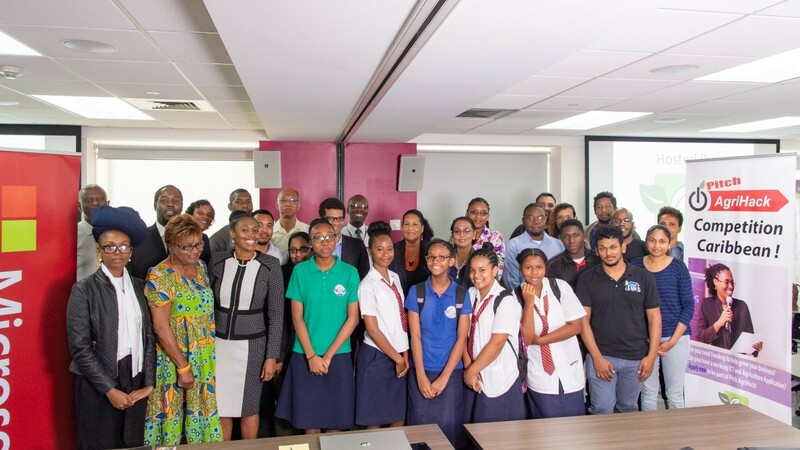 In April 2012, the HUB launched its e-waste awareness initiative branded “e-Cycle” within a “Women & Girls in ICT” forum hosted by CANTO and Soroptomist International. 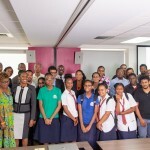 Following from the April event, the HUB engaged teenage girls from Bishop’s Centenary College in Port-of-Spain and trained them in digital film production in July/August 2012. The video artifact created was aired on national television. 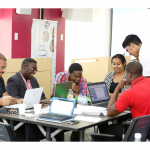 The effort was supported by the Minister of Science and Technology – Dr. Rupert Griffith, CEOs of leading technology firms with operations in Trinidad and Tobago, medical practitioners and local e-waste consultants.